The full version of this free sample is now available here! 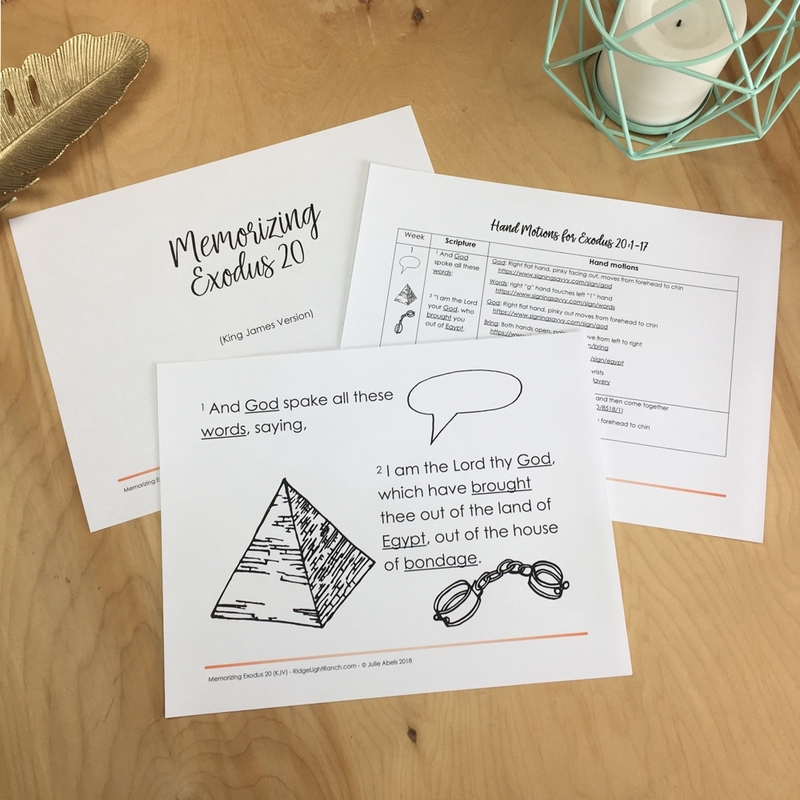 We love to have some visuals to go along with our memory work, so I’ve drawn some images to help us with our Exodus 20: 1-17 memory work this year! The full document with Ex 20:1-17 broken up into 12 sections (or weeks if you’re memorizing one section per week), will soon be available. Until then, I wanted to offer a sample of the first 3 weeks to you for FREE! 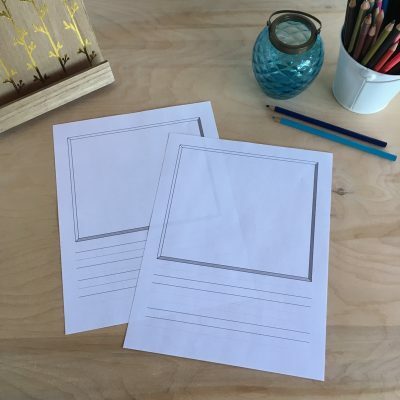 The full document will also include 12 flashcards of the memory work. 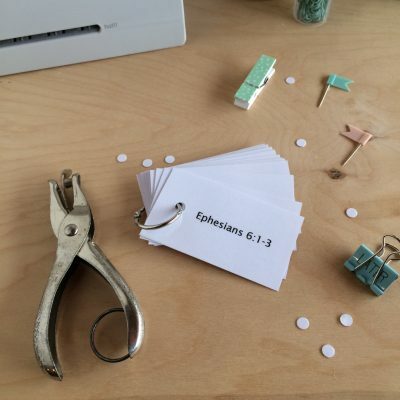 If there’s a demand for it, I make an NIV version available as well. In the mean time, I’m open to your suggestions as you check out this free sample!